The Mormon-Mexican History Museum is a private exhibition that is well worth the time. 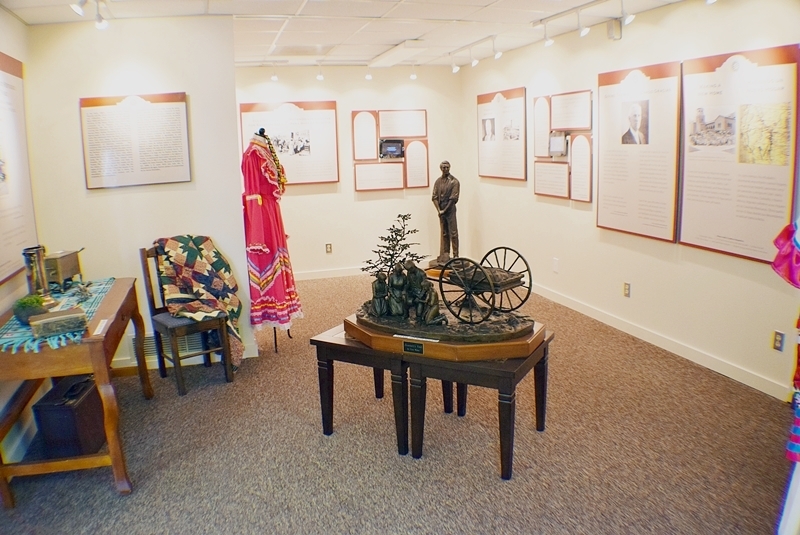 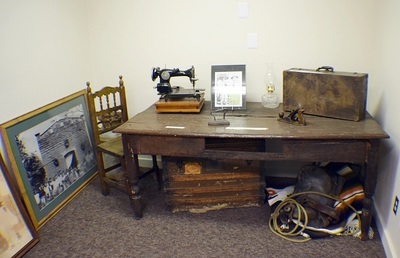 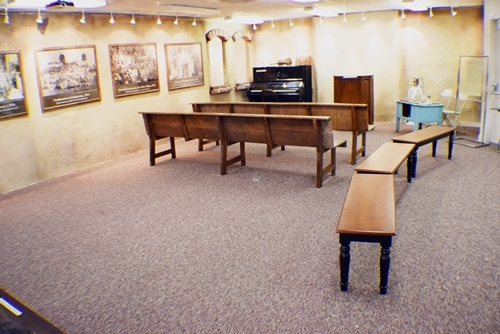 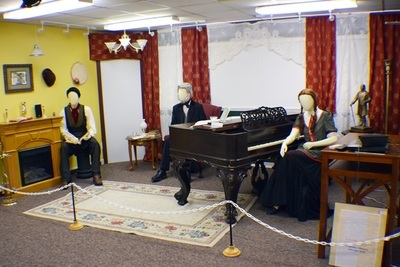 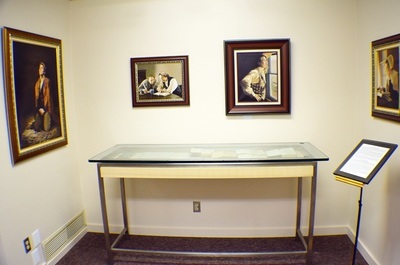 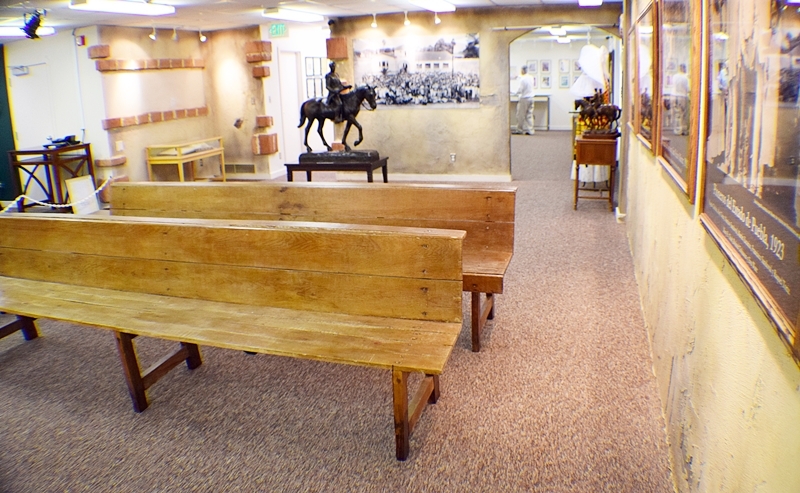 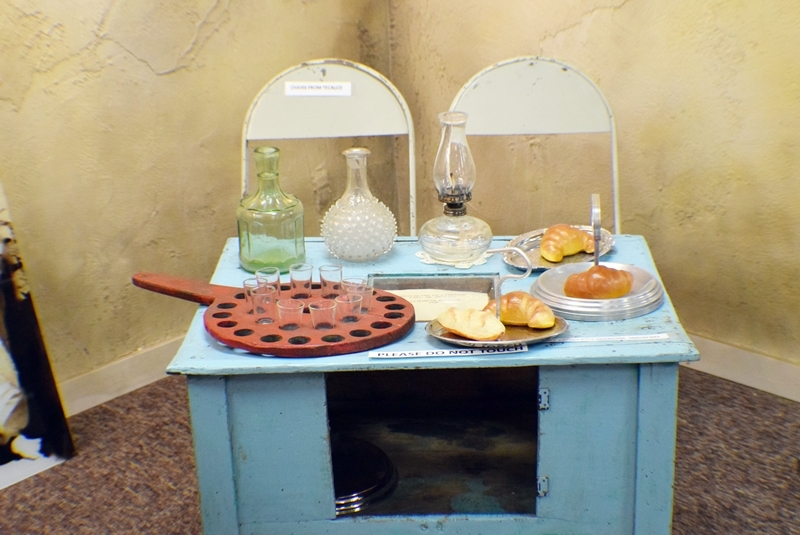 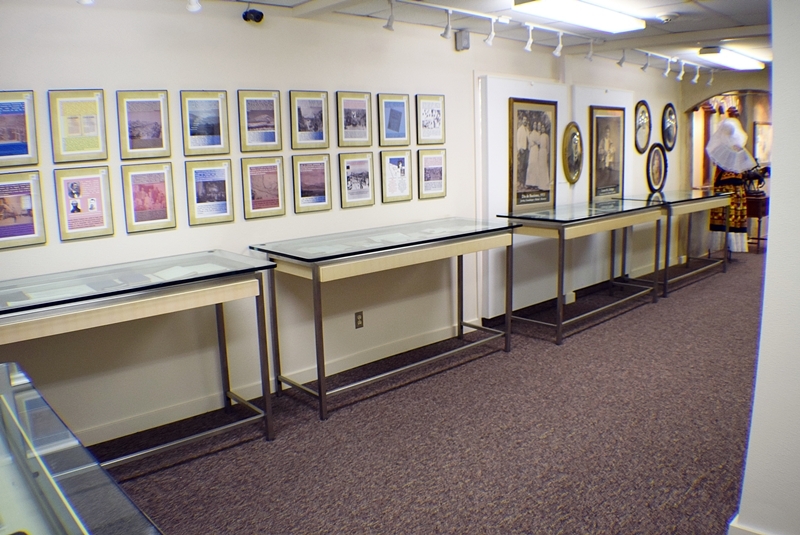 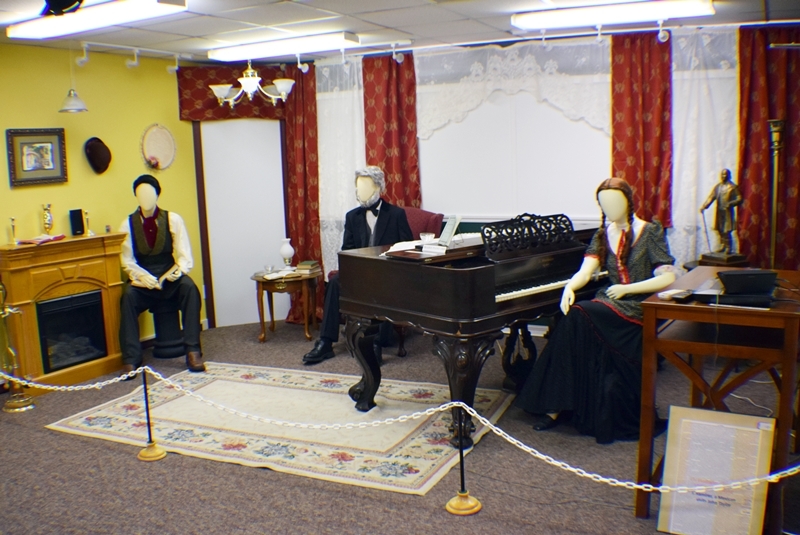 Included are several very rare historical artifacts that LDS visitors will want to see and learn about. 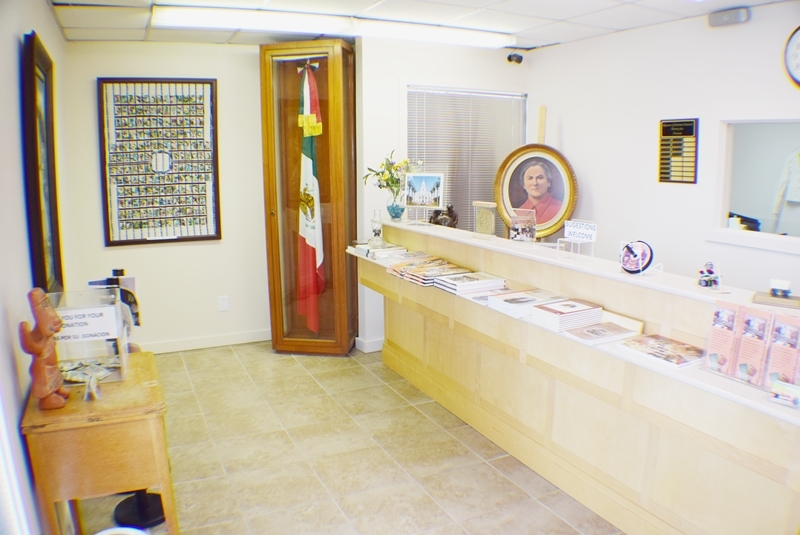 The Museum is an extension of the Museo, located in Mexico City, which has been in operation for over 20 years. 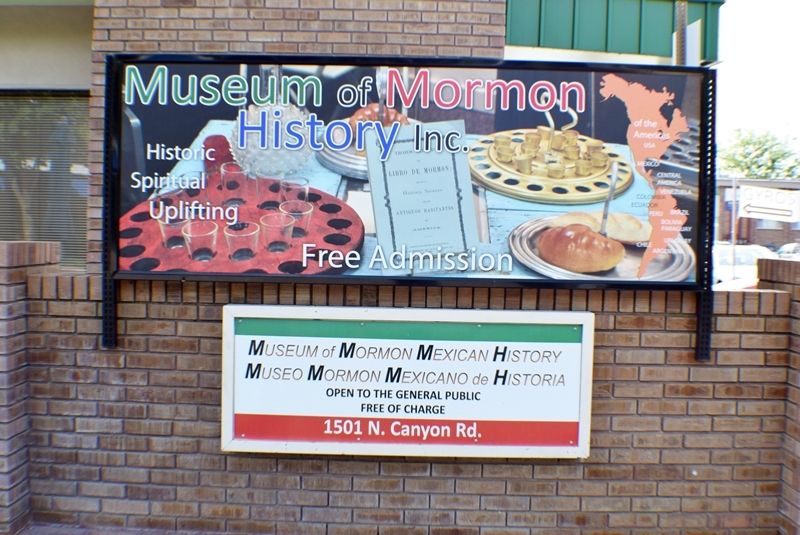 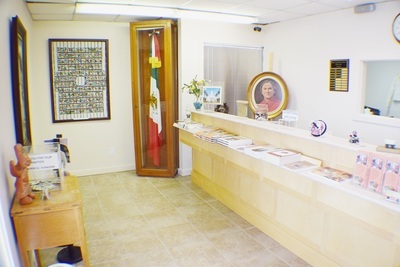 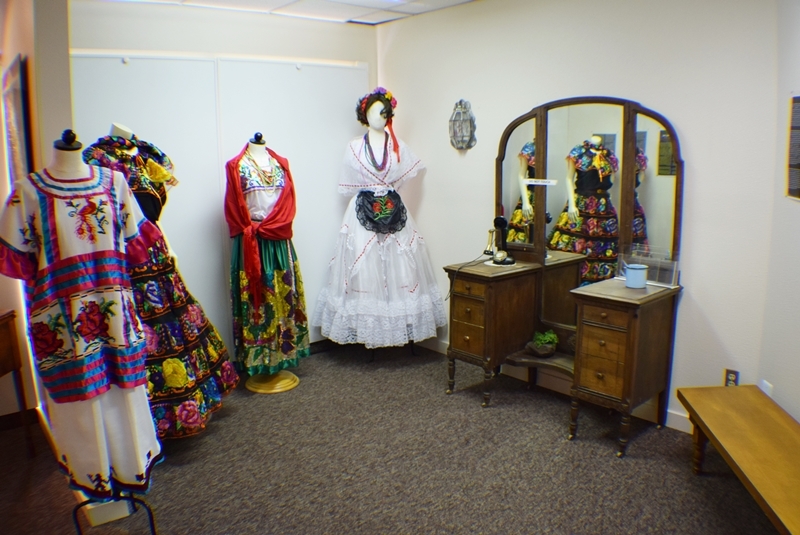 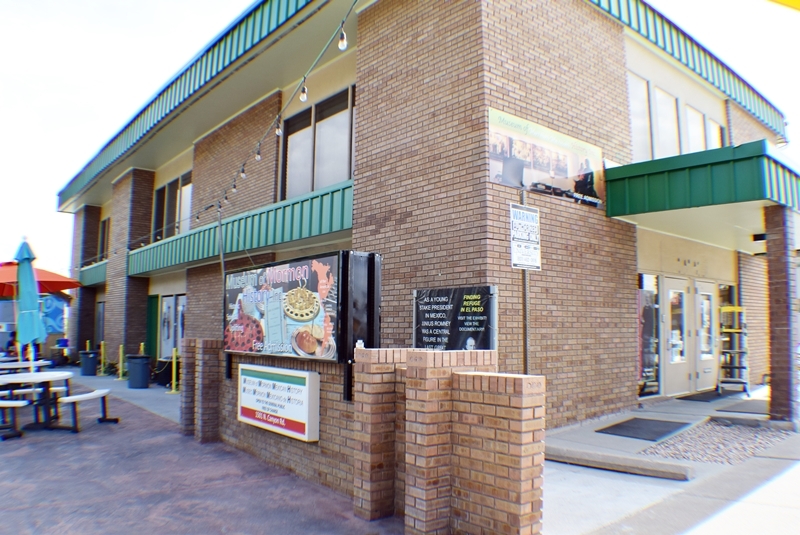 This sister branch in Provo shares the history of the Saints south of the Border.